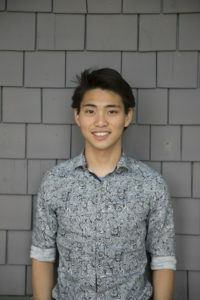 Ray Inoue, President of the Student Union Assembly (SUA), will resign from his position by the end of the fall quarter. According to the SUA Constitution, the Internal Vice President (IVP) shall assume the role of president if they accept the position. If the IVP does not wish to become president, the External Vice President (EVP) becomes the president. If neither the IVP or EVP wish to become president, the duties fall to the IVP, Grace Shefcik, while the SUA body begins a selection process for a new president. City on a Hill Press will update this story as it develops.